Things you should know about your alma mater. 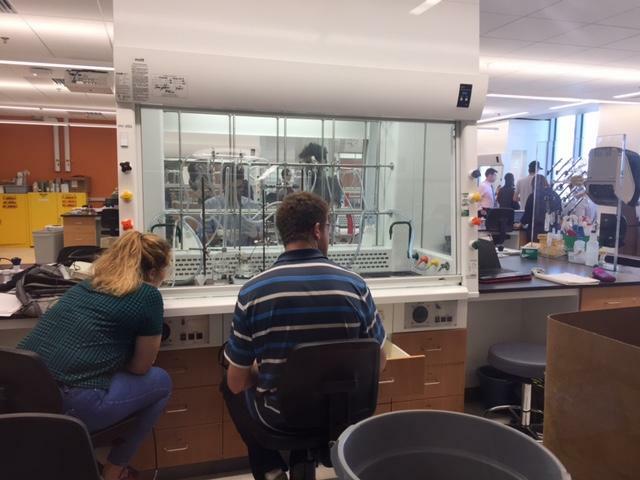 Since we’ve graduated from UVM, Ryan and I have discovered tons of things that are happening here on campus and around Vermont that we never knew about as undergrads. So, we wanted to add a new segment to the blog- Did you know that?! Today, we’re going to do a quick run down of two things that have been a part of UVM for a long time, but a lot of the time aren’t in the headlines. Did you know that… UVM has a TV show called Across the Fence? Across the Fence is a daily TV program that has been made every day (you heard me, EVERY DAY) since 1954! WCAX got it’s start as a radio station being run by students on the UVM campus in the 50’s, and one of their programs was a farm and home show, for 15 minutes each day. 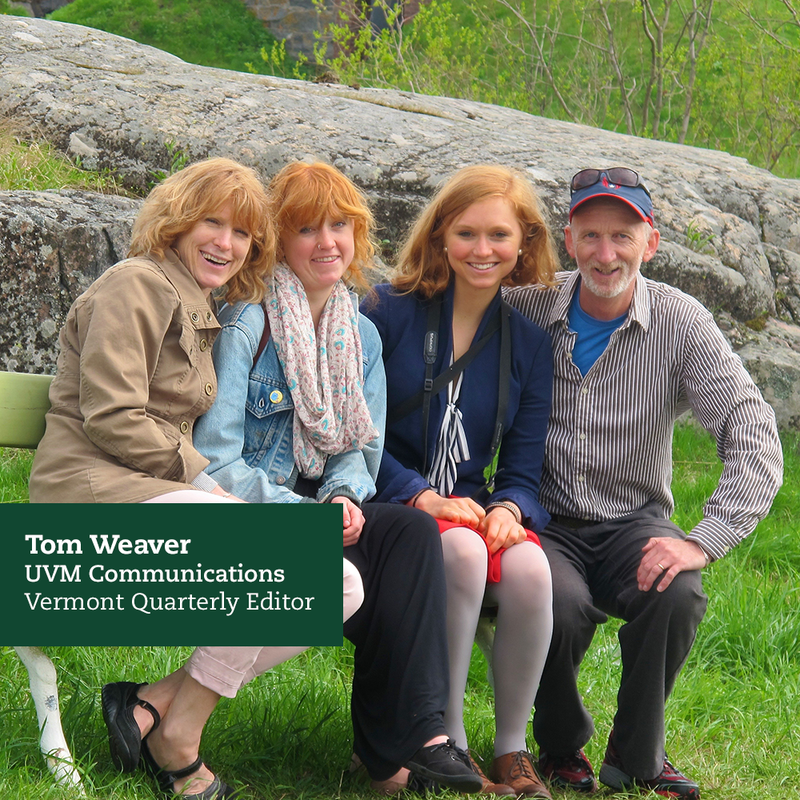 This tradition has continued as the station has grown, and UVM Extension still produces an episode of Across The Fence for every weekday. They have an amazing catalog of their episodes available online, and cover everything from slow cooker recipes for busy work days, to grain farming (and the growing interest in hemp farming) in Vermont, to the effect of road salt on fragile ecosystems. Check out their catalog of episodes for tons of interesting subjects, talked about by professors that you might know! Across the Fence is especially wonderful because it gives all of us an access point to learn more about the University at large. Did you know that… UVM runs an active sugar bush? UVM Proctor Maple Research Center is a field research station for the department of Plant Biology in CALS, and was established way back in 1946. The center has a mission that is divided into three categories; Research, Demonstration, and Education. They put out approximately 1,550 taps to product 750 to 950 gallons of maple syrup each year! 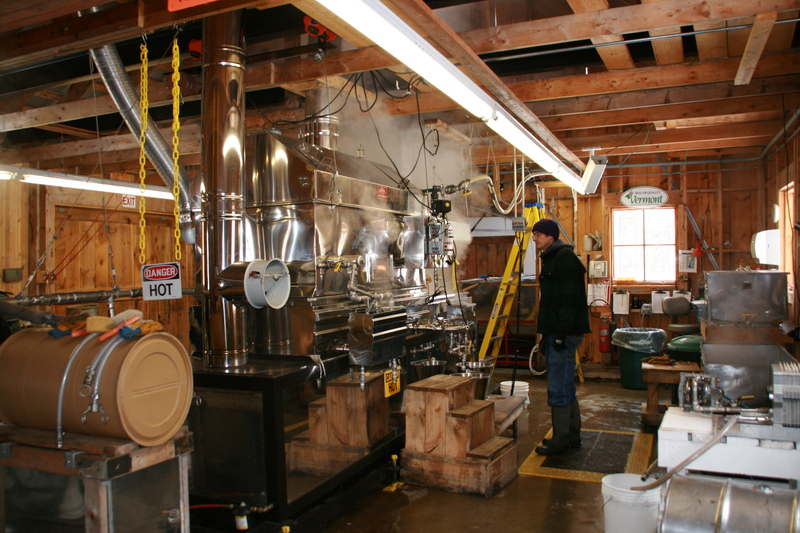 If you’ve bought syrup through the UVM bookstore, it was created right there at the Proctor Maple Farm! When you come back to Vermont to visit, you should definitely schedule an appointment for a visit- they won’t be able to give you a tour or a demonstration right now, as it’s the height of sugaring season between February and April. But, the rest of the year they’re happy to have visitors! If you can’t come visit, they have several webcams that you can check out to see more of what the research center looks like! Now, are you sitting there thinking “Hold on, I thought everyone know about Across the Fence?” or “Duh, Proctor Maple Research isn’t news”- don’t worry. We’re going to keep digging up more fun stuff, so don’t hesitate to reach out and let us know if there’s a unique corner of UVM that we should be talking about! It’s the last day of finals here on campus (I know, we can’t believe it either) and that means a whole semester has passed since you graduated! Campus has been busy with all sorts of things this semester, so we thought we’d do a quick recap so you won’t feel like you missed out on any of the good stuff. 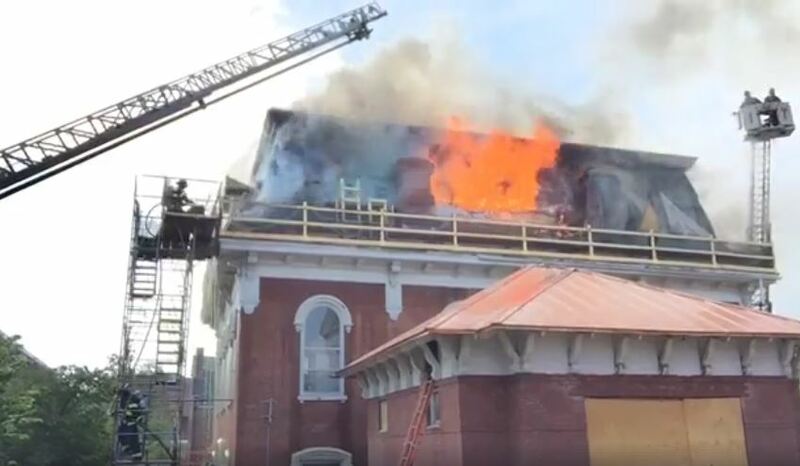 The Burlington Free Press captured a live video at the scene as it was handled by the fire department. If you didn’t know, the third floor of Torrey Hall houses the Pringle Herbarium.This was a scary day for many professors on campus, as they didn’t know if the rare specimens would survive. Thankfully, there was little damage to the herbariarium. Check out the Seven days article for more info. During the semester, a group of students brought their concerns regarding diversity at UVM to the administration, and President Sullivan. 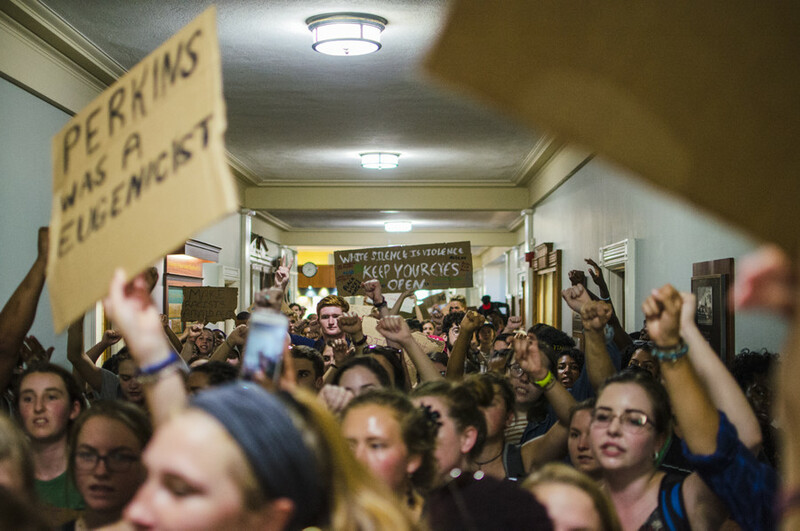 Seven days has an article that covers the whole conversation, as well as the list of student demands and the president’s response embedded on the page. 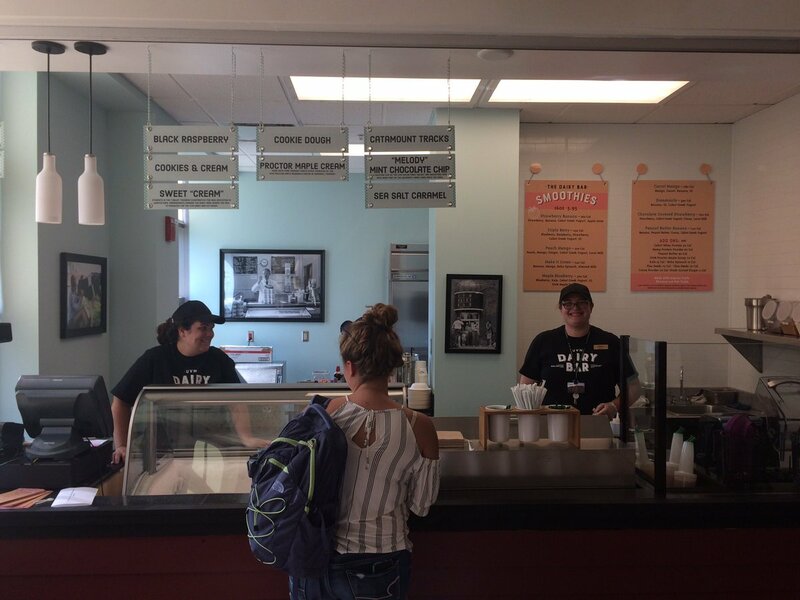 THE UVM DAIRY BAR IS OPEN! And the best part- They’re using local milk and cream from the UVM C.R.E.A.M. Program! We prefer cookies and cream or their coffee flavors. Yum! This semester was the first with the new and improved Wellness Environment. With a new central location in the new first year dorms, and expanded student participation, the ‘WE’ has made a big impact on campus. (As well as a bit of a splash in the news). Wondering how they fit all those new WE students into central campus? Well, there’s been a bit of construction. We realize a lot of this was going on when you all were on campus, but here’s a quick update. The Discovery Building (part 1 of the STEM Complex) has been completed, and at the beginning of this semester, Cook Hall was torn down to make room for the Innovation building, which will come next. Oh, and there’s a cool pedestrian bridge that links Votey to Discovery! Right behind, the Central Campus Residence-Hall (yep, it hasn’t been named yet) opened for the first time, and includes a new dining hall (apparently the lines have been out the door all semester)! Oh, and there’s a cool pedestrian bridge linking it with Bailey-Howe Library. So yeah, bridges are in right now. Still underway is the construction of Ifshin Hall (an expansion on the Kalkin Building) and they’re beginning renovations to the Taft School building, at the corner of Pearl and South Williams; a new home for Art and Dance on campus. Missing your fave prof? Check out these super cool faculty features! They interviewed people like Yutaka Kono, Rasheda Weaver, Tina Escaja, Ilyse Morgenstein Fuerst, Major Jackson and more! They can all be found on the UVM Facebook page. And just like that, the semester is over! Free Cone Day needs no introduction. 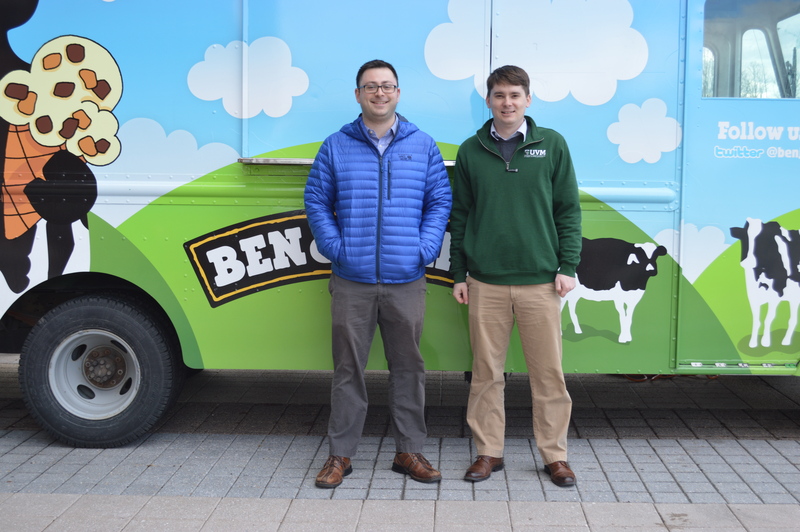 It’s #26 on the list of 101 Things To Do list and we took advantage of the Ben & Jerry’s shop on campus. 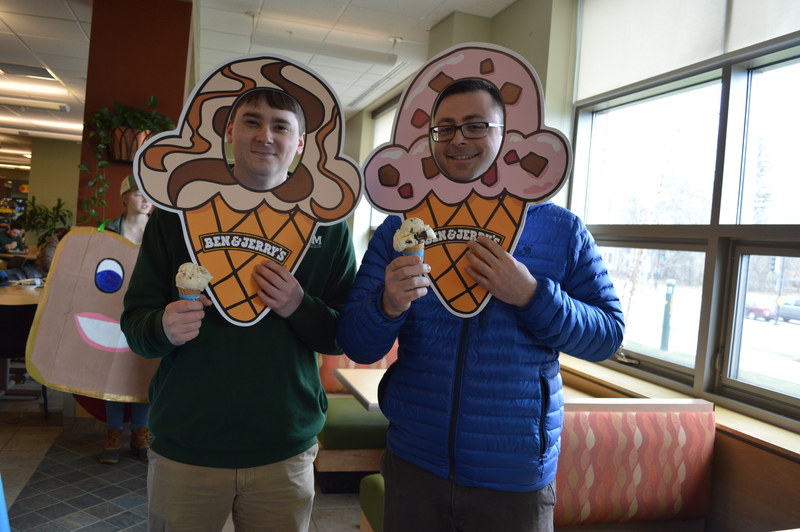 True to our personalities, Ryan had the non-dairy and non-conformist flavor, Peanut Butter & Cookies, and Derrick had the classic childhood flavor, Cookie Dough. We’re back with another edition of 101 Things. So far we’ve crossed 9 things off the list this year. Instead of crossing off one more to make 10, we decided to speed things up and cross off 10 things in one sitting. Like any good movie, the behind the scenes are the best part. Now we’re off to take a nap courtesy of the sugar on snow, cider donut and maple syrup combo.